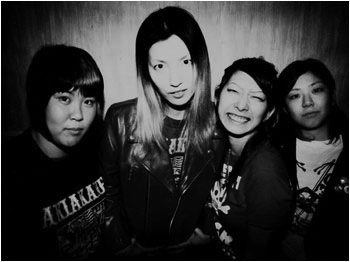 This all-girl street punk band comes from Chiba, Japan. Featuring the ex-lead singer of SOFTBALL, they play fast and aggressive music. They will rock and pile you!